In the Beginning is a collection of three stories intended for readers of The Dark Citadel curious to know more about the dark world of Providence and the harsh desert wastes surrounding it. 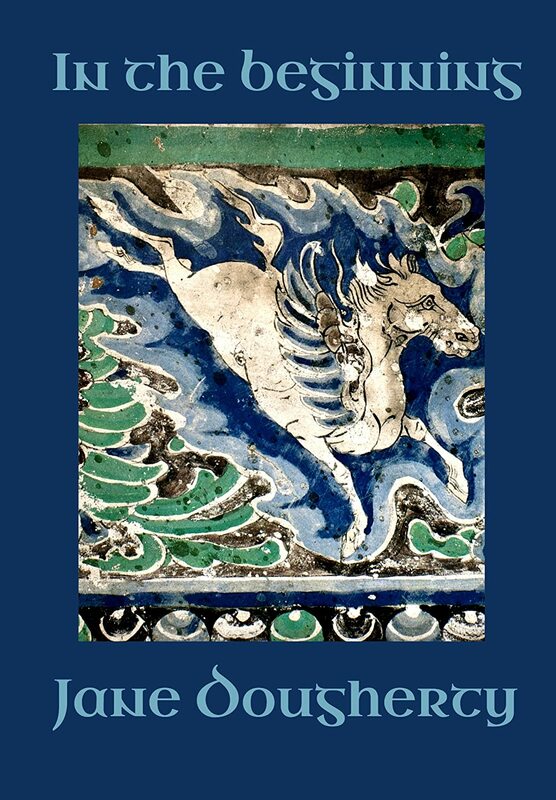 Of Dreams and Horses tells how Rachel discovers the magic and the burden of the Memory. Plucked from the clutches of the Protector, she is set on a path of discovery and creation that leads to a bittersweet destiny. Fathers and Brothers is about Hector, his childhood introduction to cruelty and loss at the hands of his father, and how Abaddon’s choice falls upon this small, broken creature to be his instrument. Jonah’s Story tells of another child with a tragic childhood, but unlike Hector, Jonah’s humanity is not snatched from him: it matures and grows in the solitude of the desert, until the time comes to fulfil his destiny—helping another to fulfil hers. My Review: If you're a fan of The Dark Citadel, In the Beginning is a must-read. The three stories might answer a few questions you might have about The Green Woman, Deborah, Hector, and Jonah. For those who haven't already read The Dark Citadel, these three short stories might seem a bit disjointed, but I think you'll have no trouble understanding what is going on. The author's writing flows effortlessly and beautifully as she paints a picture of a world undergoing a miraculous rebirth. Memories become reality as Rachel brings the world back to life. If you love epic fantasy or dystopian fantasy, I would definitely recommend that you get your hands on this series.